Development of new technologies shows us that boundaries between imagination and reality are completely blurred. Robots are not science fiction anymore. They became our irreplaceable assistants in many areas of activities. Curiosity is the most advanced mars rover of the third generation. In fact, it is a stand-alone chemical laboratory on wheels, which has the size of a small car. Curiosity is packed with all sorts of devices and sensors that are able to shoot photos with high resolution and make spectral analysis of solid ground rocks. Japan’s Advanced Telecommunications Research Institute built one of the most realistic humanoid robots. Geminoid DK can be controlled remotely, using the advanced technology of motion capture. It allows the machine to imitate facial expressions and repeat movements. This robot can gallop and accelerate his speed up to 25.7 km / h. Moreover, wildcat can sharply stop and turn around. 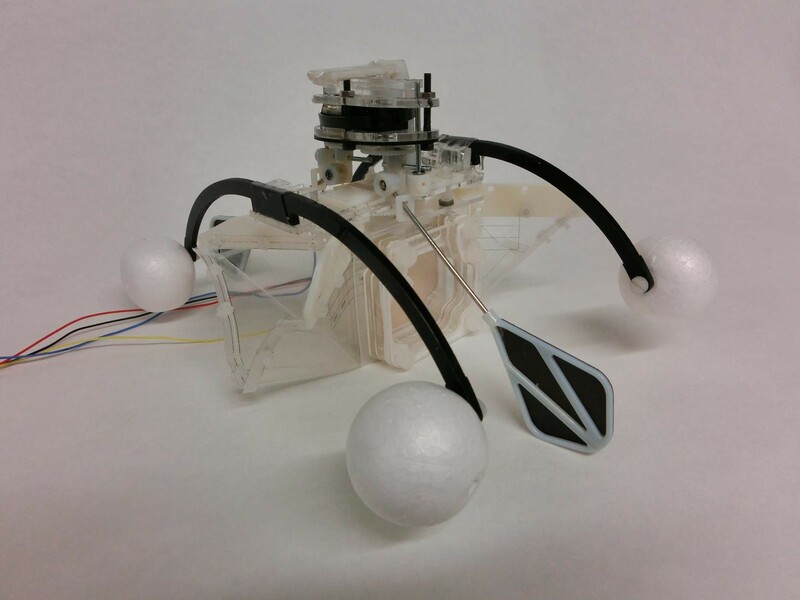 Row-bot is designed to move along polluted water and eat microbes, which make water dirty. This unique robot uses “eaten” microbes as bio-fuel for energy. Japanese company FANUC has developed the most powerful robot in the world. Of course, his name M – 2000iA doesn’t sound so harmonious, but its abilities are impressive. Robot-athlete can lift objects, weighing up to 1700 kg.